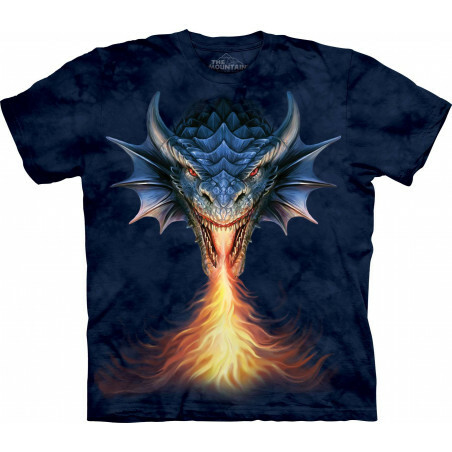 Fantasy T-Shirts & Clothing The Mountain There are 180 products. Where light and dark meet is a special place. 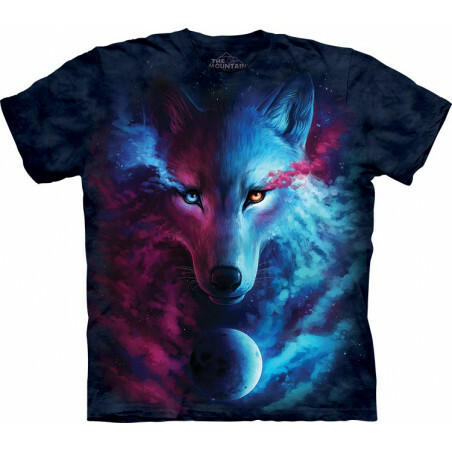 The Wolf Where Light and Dark Meet T-Shirt The Mountain men’s and women’s t-shirt is a special piece of apparel. 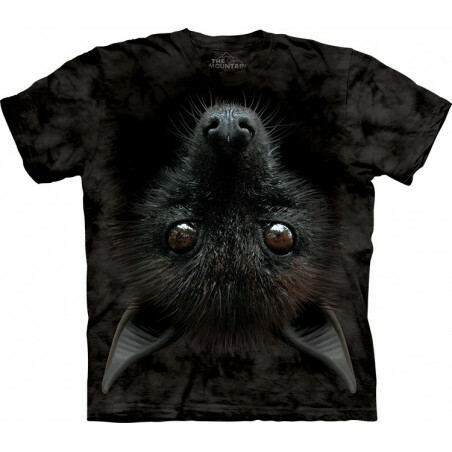 At clothingmonster.com this one has been flying off the shelves. An American favorite, for sure. 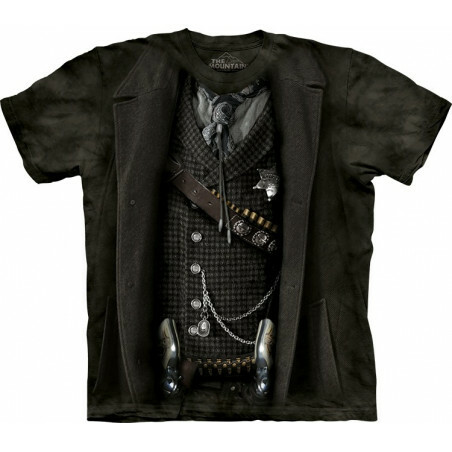 The cool The Sheriff T-Shirt from The Mountain’s new collection 2016. 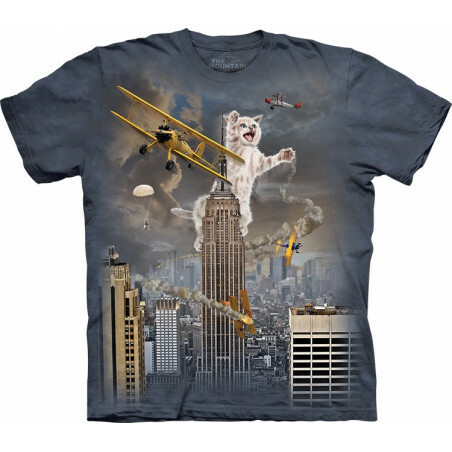 The pseudo 3D t-shirt is made from preshrunk 100% cotton and hand-dyed with organic eco-friendly inks in the USA. 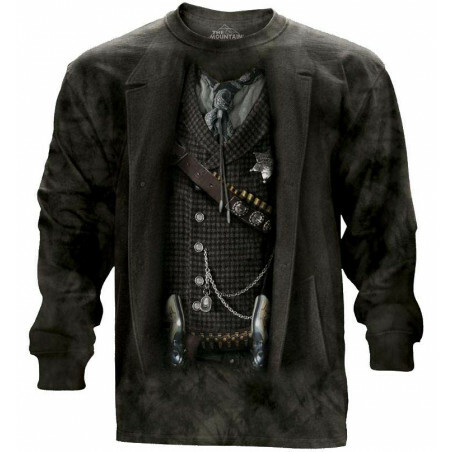 Soft and comfortable to wear, the suit t-shirt will last years. Shop now at the clothingmonster.com! 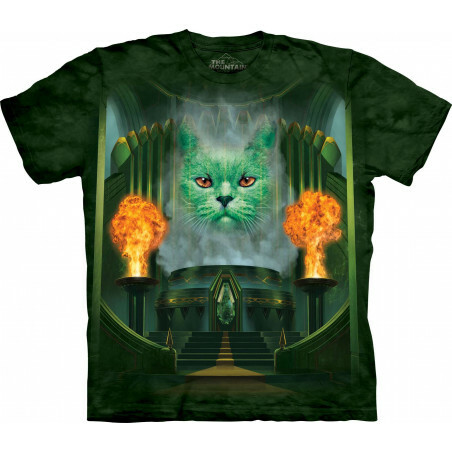 Fantasy starts here… From The Mountain comes the fierce looks in ‘Fantasy’ collection that includes T-Shirts, Hoodies, Ladies T-Shirts, T-Shirt Mini Dresses and LS Tees. 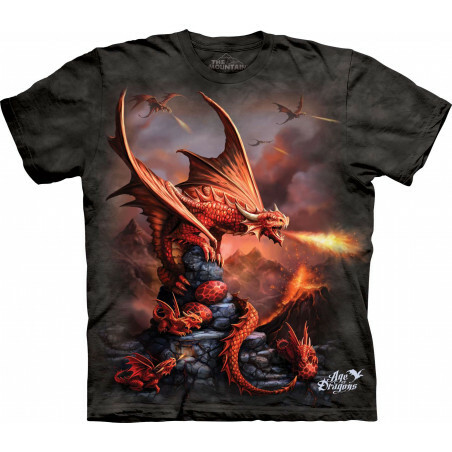 Among 3D clothes you will find Bigfoot and yetis t-shirts, Celtic t-shirts and hoodies, dragons clothes, fairies t-shirts, unicorn clothing, pirates t-shirts, myth & lore apparels and other dark fantasy clothes. 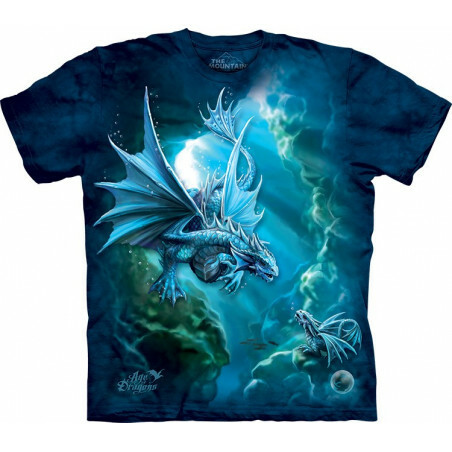 The monster clothing is for all the fantasy lovers out there! 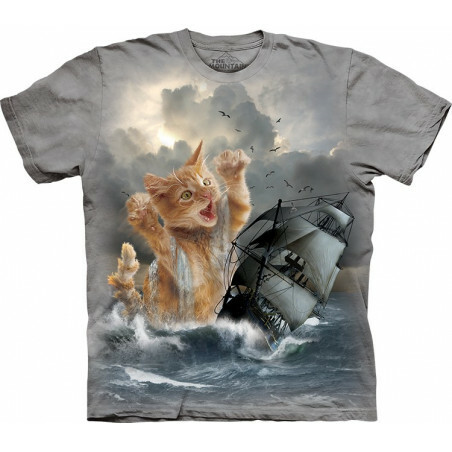 The fantasy clothes feature the excellent quality. 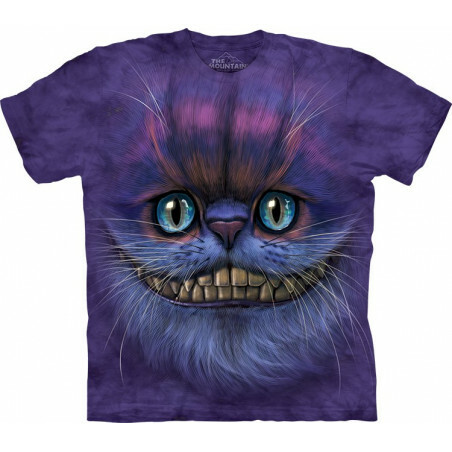 Made from top materials and hand-dyed with eco-friendly inks in the USA, the fantasy apparels are made to last long. The majestic clothes will not fade after even many washes. 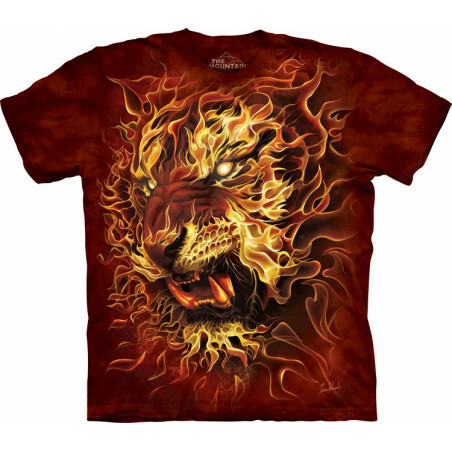 Discover a wide selection at the clothingmonster.com!